Broken Spring Or Garage Door? 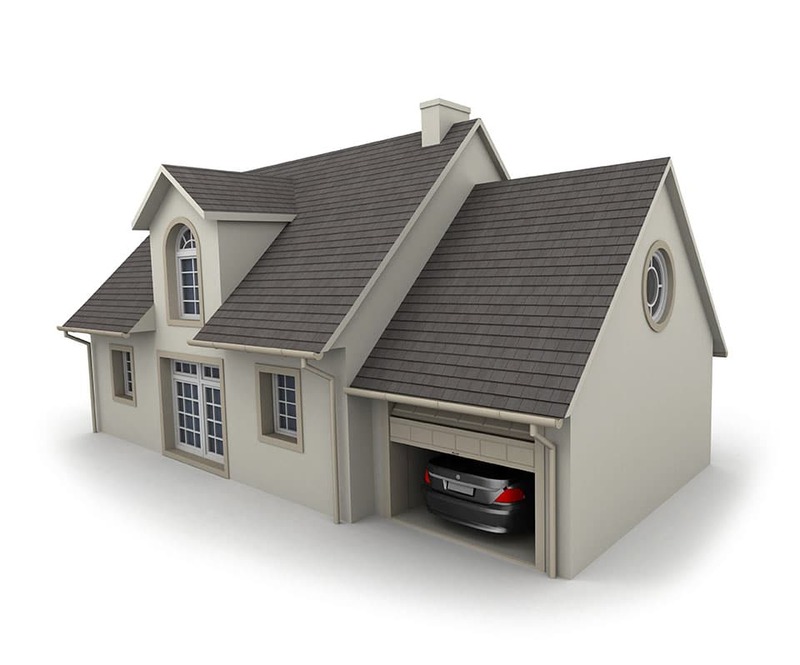 Having a fully-functioning garage door is very important, especially in the Madison, Wisconsin area. We experience extreme swings in weather causing broken springs, cables and rusted or broken doors and hardware. Our technicians are well trained and ready to assist you. Online interactive tools to help visualize your new garage door. 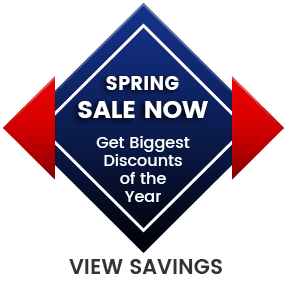 Madison Overhead is the leader in the garage door industry. We live and breathe garage doors and are very passionate about our work. We have the experience to handle any garage door service, repair or installation. We focus on customer satisfaction as well as providing high-quality, affordable garage doors. We have built many long-lasting customer relationships, and we look forward to building one with you. Since 2002 we have been repairing and installing garage doors. We are the experts in the overhead industry. We have been supplying Madison, WI with top-notch products at reasonable prices for many years. Our customers continue to return to us time and time again because of our excellent customer service. All of our employees are fully licensed and insured. We take our customers safety as well as our own very seriously. You can have peace of mind when you call us knowing that all of our licenses are up-to-date. You can always trust us to give you an accurate fully-detailed quote, so you will know exactly what you are paying for. You can also rely on us to have competitive pricing here in the Madison, WI area. And our workers will always act with integrity no matter how big or small the job is. We strive hard to make our customers happy. The long-lasting relationships we have built with them is what has made us continue to grow year after year. Our customers only have good things to say about us, and their testimonials speak volume. If you live in the Madison, WI or the surrounding areas and have any garage door needs, we are the experts to call. Get a FREE quote today.